As solar technology becomes more accessible and cost-effective, design firms are increasingly incorporating this sustainable resource into their plans. 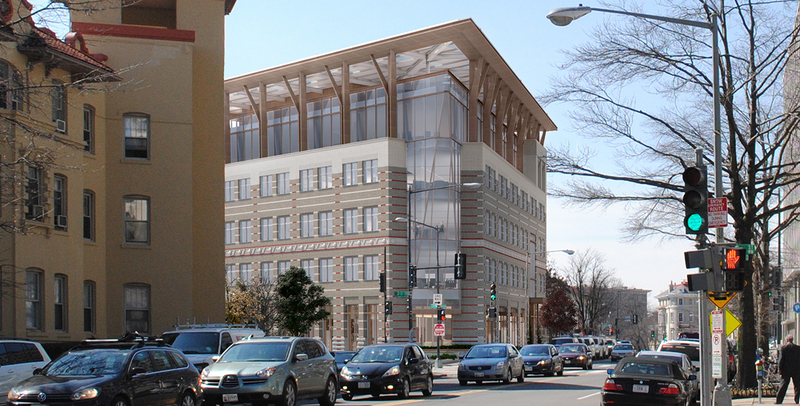 Architect explores how Hickok Cole Architects and Interface Engineering integrated this strategy into the American Geophysical Union Headquarters Building renovation to help meet its net-zero energy goal. Managing Principal Roger Frechette explains how the use of solar power contributes to AGU’s overall performance, including the possibility of going net-positive. Click here to read the article.